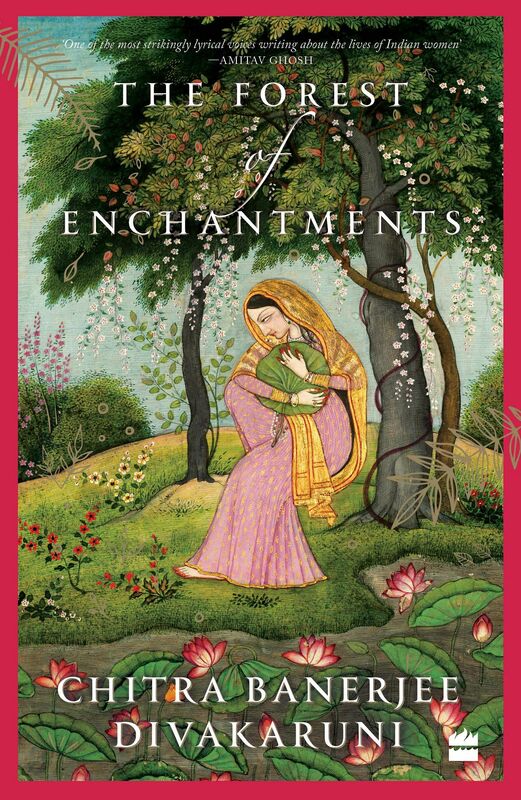 Eleven years after her widely successful The Palace of Illusions, in which she gave voice to the character of Draupadi from the Mahabharata, Chitra Banerjee Divakaruni is back with another retelling, and this time, it is of Sita telling her own story in The Forest of Enchantments. 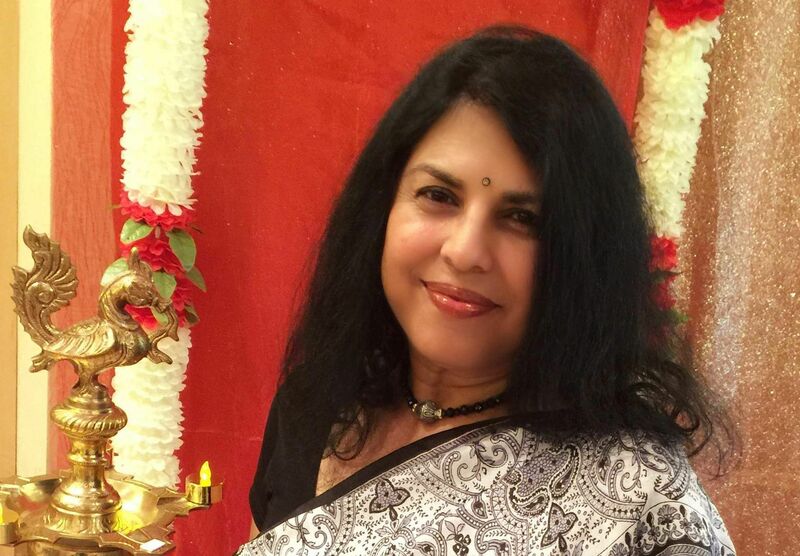 Here, the author of the Mistress of Spices and Arranged Marriage shares her thoughts on the representation of female characters in the backdrop of movements like Times Up and #metoo, the challenges she faced while writing the book, and which female mythological character she would like to take up next. What about Sita drew you to her story? was wrong. I wanted to show her strength and courage. In the backdrop of movements such as Times Up and #metoo, what are your thoughts on representation of female characters, particularly when it comes to new-age South Asian writing? I feel women need to be shown in all their diversity, their humanity, their strengths and their weakness. They shouldn’t be held to impossible standards of purity or endurance. And certainly, they should not be blamed for things that were done to them. That is where Sita has so much to teach us. At the end of the Ramayana, when we are all hoping (and she is, too) for her reconciliation with Ram, she does not compromise. When he asks her for a fire-test to prove her innocence, she refuses because she feels it is wrong. That is surely a message for our times. What challenges did you face while taking up characters like of Draupadi and Sita, and remaking them? What research was required for this book? I did a lot of research for both books, The Palace of Illusion and The Forest of Enchantments. The Ramayana, particularly, has many versions. My main sources were Valmiki, the Bengali Krittibas, the Kamba Ramayan and the Adbhuta Ramayan. A big challenge was to look at these versions that were sometimes very different, and to decide what I would take from each, to create a multi-layered Sita. What is your writing process like? How long does it take from the conception of an idea to its completion? Different books take different amounts of time, depending on how complicated they are, and how much research is needed. The Forest of Enchantments took about four years, more if you count the research. I try to write several days a week, on the days when I don’t go to the university to teach. Are there any authors who you’re inspired by, or who shaped your own writing? I learned a lot from Tagore (his portrayal of women characters/narrators) and also from modern writers who have adapted epics, such as Margaret Atwood with her Penelopiad. And Mallika Sengupta with her Sītāẏana. What is on your reading wishlist for 2019? Historical novels, because that’s what I’m planning to write next. I have started Wolf Hall by Hillary Mantel and want to finish it. A historical novel set in colonial times in India. If you had to pick another mythological character for your next literary venture, who would it be? I would write about Shakuntala, I think. Her story is interesting and tragic. It’s a tale of betrayal and heroism, and about another single mother. It would be fascinating to have her narrate her own life.